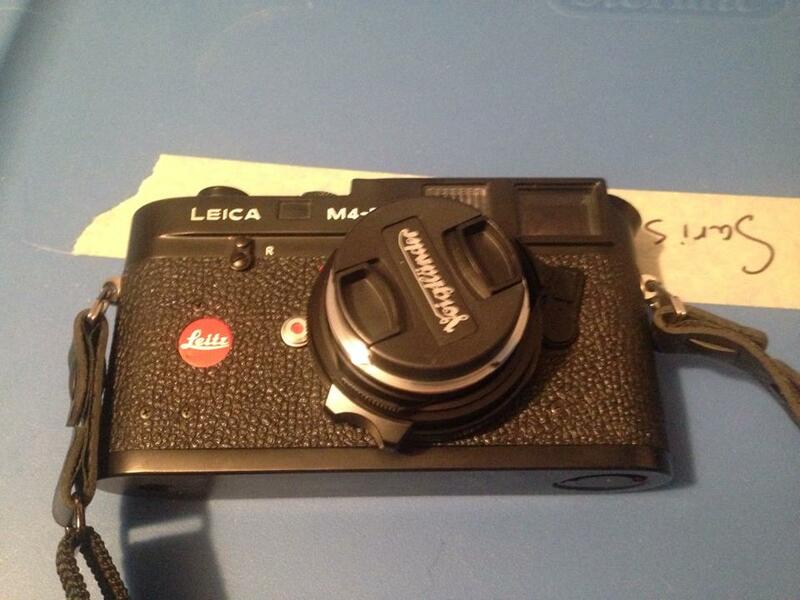 Did I really need a f**king Leica?? 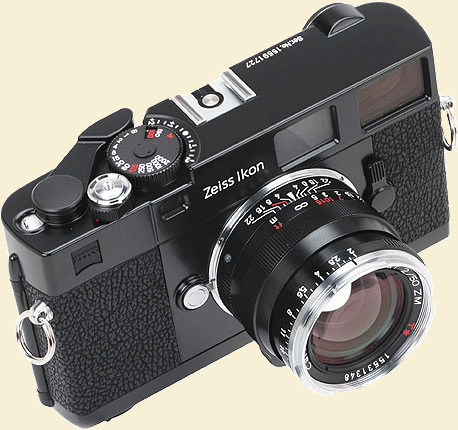 Disclaimer – the thoughts in this post are self reflective of my personal choice to buy a Leica M, I am in no way or manner criticizing anyone else’s decision to purchase, use or collect Leica M cameras. 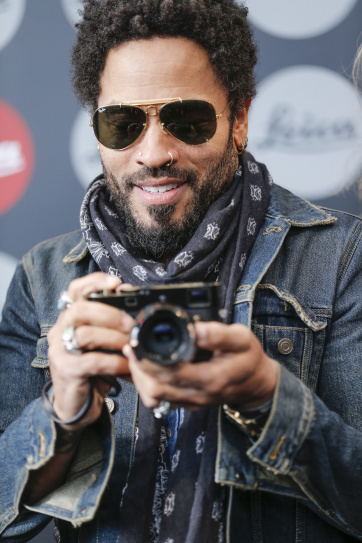 Well does anyone really need a Leica? I certainly didn’t. 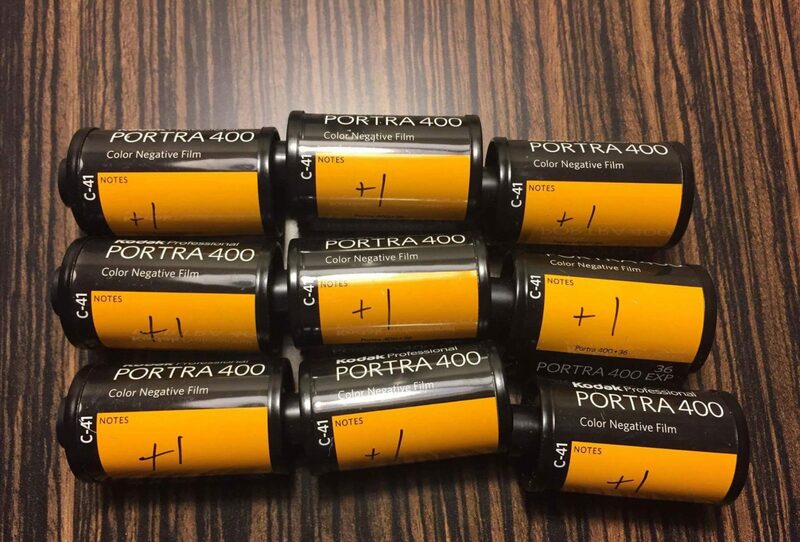 There are plenty of other ways to shoot 35mm; you’ve got your point and shoots of different flavors, Pro SLRs (Nikon & Canon), cheap SLRs (like the Pentax K1000) Pinhole, Toy, etc. I had a couple of fixed lens rangefinders that I had fallen out of favor with, as I felt that something was missing when I was shooting with them. 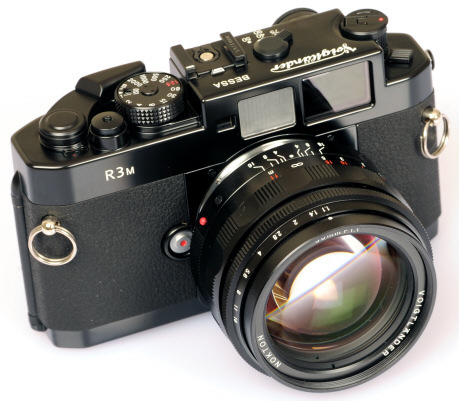 I wanted a 35mm interchangeable lens rangefinder, I like rangefinders. But I didn’t want to get a Leica. I wasn’t a dentist (I’m not an anti-dentite though! ), I wasn’t a doctor, or a lawyer or accountant, or any of those high paying professions that probably have a camera bag full of very lightly used Leica gear sitting in their houses. I wasn’t some fanboy screaming on internet forums how Leica cameras and lenses are the best evar. I really liked the Zeiss, but I couldn’t find too many people with long term impressions on the camera, I found some initial reviews and tests, and everyone mentioned the camera in comparison to the comparable Leica M (in this case the M7 – both cameras have electronic shutters and are battery dependent), but in most of these reviews there was this undertone of “This camera is good, but it’s not a Leica”. Maybe because most of the reviewers also owned one of the various Leica Ms, so they basically were saying (without saying), “This is a good camera, but not enough to replace my Leica.” And it wasn’t a common enough camera that you could happen to run into someone shooting with one so at least you could cop a feel on it (camera feel is very important!) And not having a store locally that I could just run to check one out, left me with only the option to buy one, and then hope I could get back what I paid for it if it wasn’t the camera for me, not really a chance I wanted to take. I wasn’t too initially high on the RF because it was a motor driven camera, and I really wanted a rangefinder with a manual advance lever, so I dropped it from my consideration without giving it too much thought. The Voigtlander Bessas were priced right for my budget. At this point was really interested in buying a Bessa R3M + the 40 1.4, which would allow me to slide into the world of 35mm Rangefinders with a complete setup for the price of a Leica M6. Through a local film photography Meetup group, I was actually able to handle a R3A. It was nice, I didn’t shoot it as I didn’t want to waste someone else’s film, I liked the feel of the camera and the viewfinder, but something just wasn’t right. I couldn’t put my finger on it. 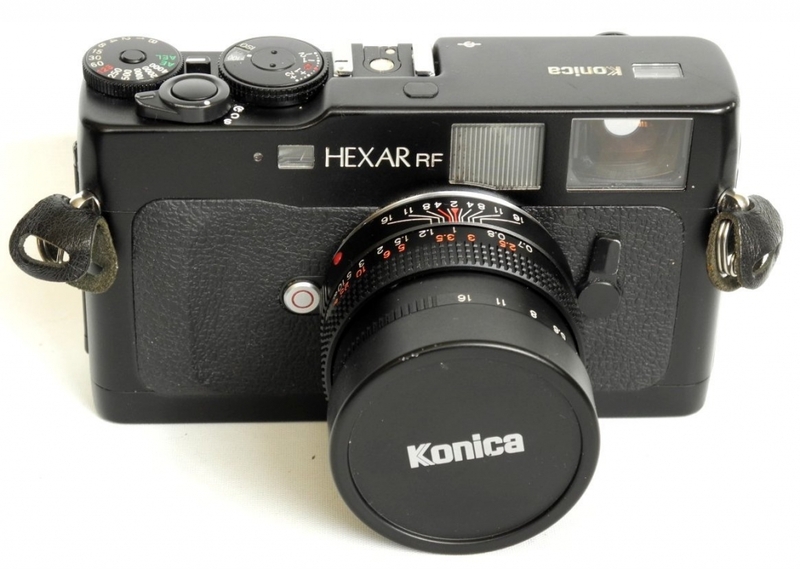 But I started shopping for a R3M anyway, my want of the rangefinder was trying to trump my instincts and this odd feeling that I had about owning a Bessa. This feeling had nothing to do with the build factor, or the rangerfinder base length, or the viewfinder magnification, or any of those technical things that people put so much stock into when making a camera purchase. Months after I was able to handle that R3A, I went to an Instant film photowalk at the State Fair of Texas. One of the other photographers there, just happened to bring his Leica M6. Any other M-mount rangefinder would just be a substitute for the camera in my heart I truly wanted. There are thousands of different camera models out there in the world, and we only have a set number of years on this Earth to photograph, so why would you want to waste them shooting with a camera that is a substitute for the camera your heart truly longed for? Even if it’s something that you have to wait and save up for? A lot of people tend to look at own a Leica like owning a luxury automobile, expensive on the front end, expensive accessories (aka lenses), and expensive on the upkeep. I think of a Leica as one of those cameras you buy and you feel satisfied, even before you take a single shot with it, mostly because you know that with the upkeep, it will pretty much outlast you. It’s a ‘Forever camera’; that gives you a sense of satisfaction that you bought the camera that you truly wanted in your heart. So, yeah, when you look at those 3 cameras which Leica are still producing and selling as NEW (and expensive or not, props have to be given to anyone producing new film [and 35mm film cameras at that] cameras in 2017…). So for the most of us, these cameras are well out of our reach, so used is the way to go! 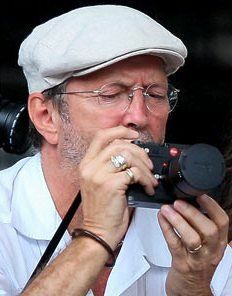 Okay, so given the fact that used cameras shoot just as well as new cameras, what are we looking at? I started out looking for a M6 which used run anywhere from $1200 to $1500 with some a little lower, some a little higher. I also was looking at the classic M4 which fell around the $900-$1100 range, only differences being that the M6 had 28mm framelines and a meter. I didn’t want the older M3 or M2 models, because I wanted the modern rewind knob and didn’t want to deal with the removal take up spool. The only camera I did not even consider was the M5 and that was simply because it wasn’t the classic M body style, although I’ve read somewhere that it has one of the best in-camera meters of any Leica, even the newer models. I was on eBay, KEH, B&H and Adorama almost everyday looking at M4s and M6s and lamenting the fact that I didn’t have the money for either of them. Somewhere along my search for my Leica, I became aware of two other models, the M4-2 and M4-P, these are generally thought of the ‘lesser’ Leicas because they were manufactured in Canada instead of Germany (due to Leica looking to cut down their manufacturing costs after the fallout over the release of the M5). The resulting bodies were made with stainless steel components instead of the hand polished brass materials, because of this, these two cameras can be a great bargain and generally can be found anywhere from $600 to $1000 depending on their condition. $600, that’s what I was talking about! So I began to search for the M4-P (as it was generally regarded to be the better of the two), and after a few weeks, I started to lament again, because I couldn’t find anything in the lower cost range, and then one day I went to Adorama. I knew it would take me 3 or 4 days to pull all the funds for it together, so I was hoping that it would still be there! I just knew I had missed out! The two weeks ended up also being good because I was able to also get a Voigtlander 35 2.5 pancake lens to start out with, I like to call this the beginner’s Leica package, the M4-2 / M4-P and that 35 2.5, you can get out of the door with that around $1300 or so, and you’re ready to roll when it gets there. Opening the box and looking at everything, I had a weird feeling of buyer’s remorse, which is something that I never felt before with ANY camera purchase. I went over the camera to see why it was only $579, because looking at it, it was in almost perfect condition! I only saw one flaw, a dent on the top panel in front of the cold shoe. I ran through the shutter speeds, to my naked eye, all speeds looked right on. The only thing that really troubled me was the dent, could that mean that the rangefinder was out of alignment and run me another $200 or so for an adjustment? The next nice day we had I went into downtown Dallas and burned a couple of rolls of Portra 400 to test everything out. Rangefinder was aligned and all shutter speeds were good! Because I was still feeling my way out and just testing the camera none of the photos I took are worthy of a second look, so they are not being shown here! 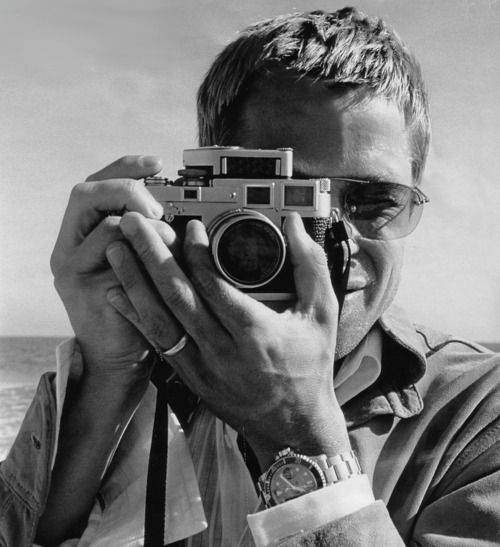 But now that I had a Leica, what was I going to shoot with it?